Half title. Orig. brown printed wrappers; spine & corners sl. chipped, but a v.g. copy of a very fragile item. ¶See Edel & Laurence E14. 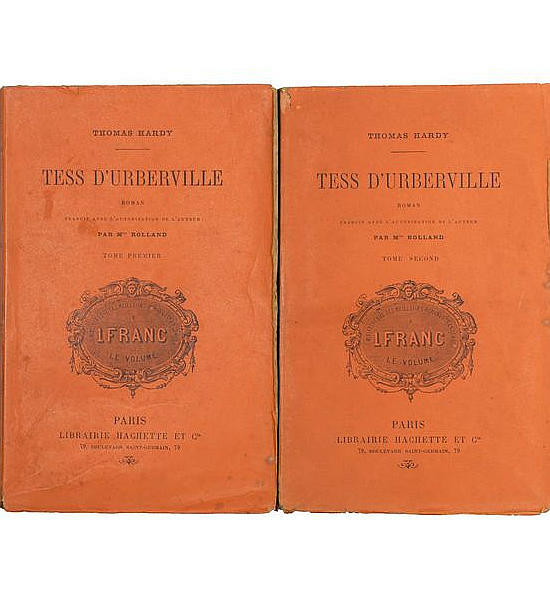 First published in English in 1878. 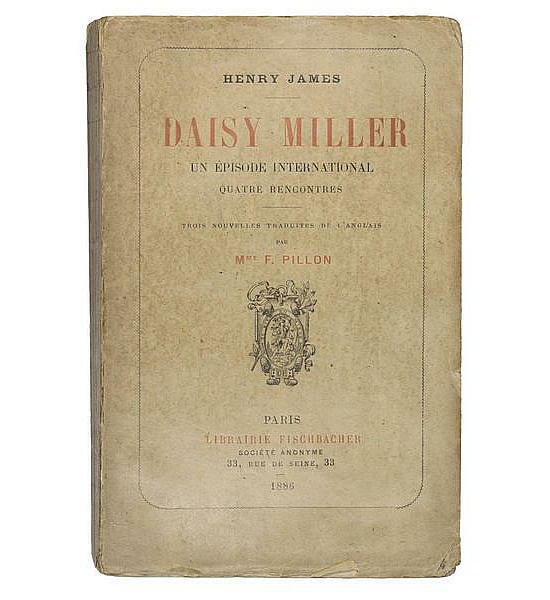 Daisy Miller is one of James&apos;s most popular works, about the relationship between Americans and Europeans.